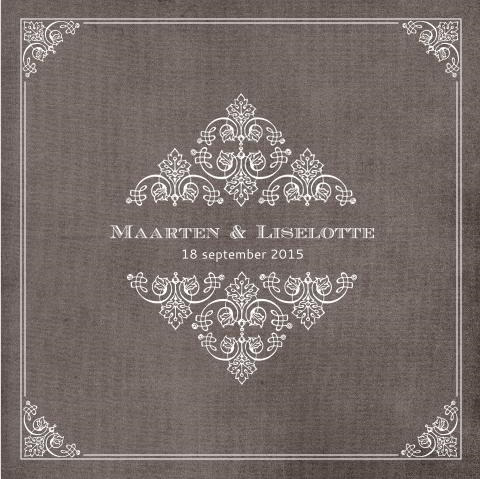 Wedding invitations with a classic and stylish design can be found on the website of Stijlvolle Trouwkaarten. 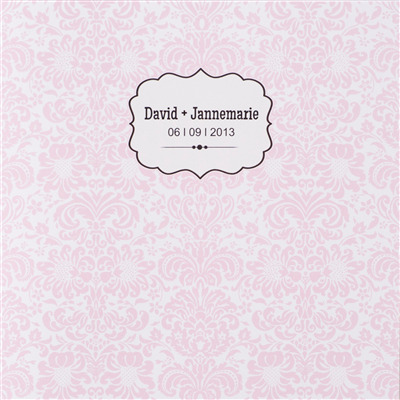 Order easy your personal wedding card design. Proofs you order from 1 euro! 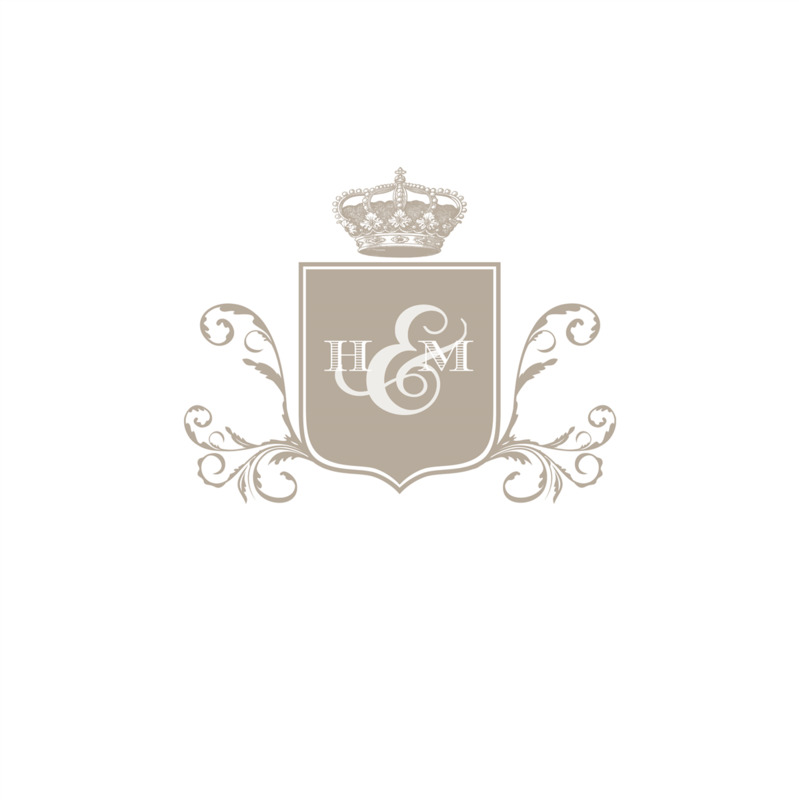 Wedding Cards can be ordered in different sizes for various types of paper, while a choice of 12 colors envelopes! 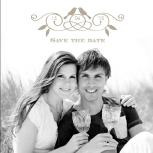 Are you happy with the wedding invitation and want everything in one design style for your wedding? 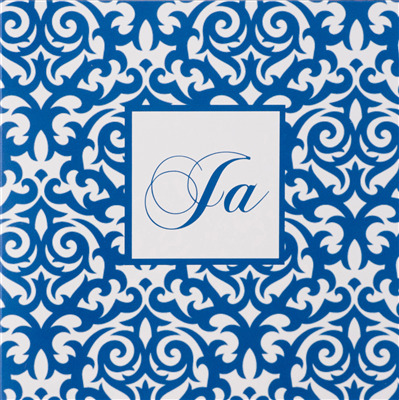 Then order the letter in the wedding invitation, menu cards, day cards and thank you cards. Need you help? We always help you quickly and professionally! 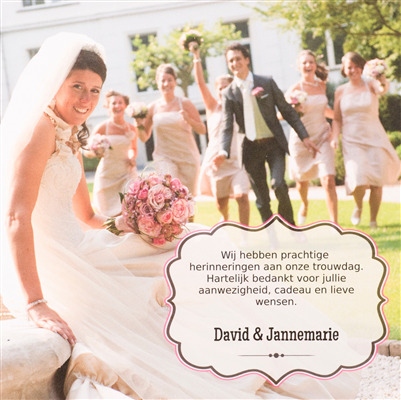 Review of Stijlvolle Trouwkaarten Rating 1 of maximum 10 based on 1 reviews.